Engineering ToolBox, (2010). 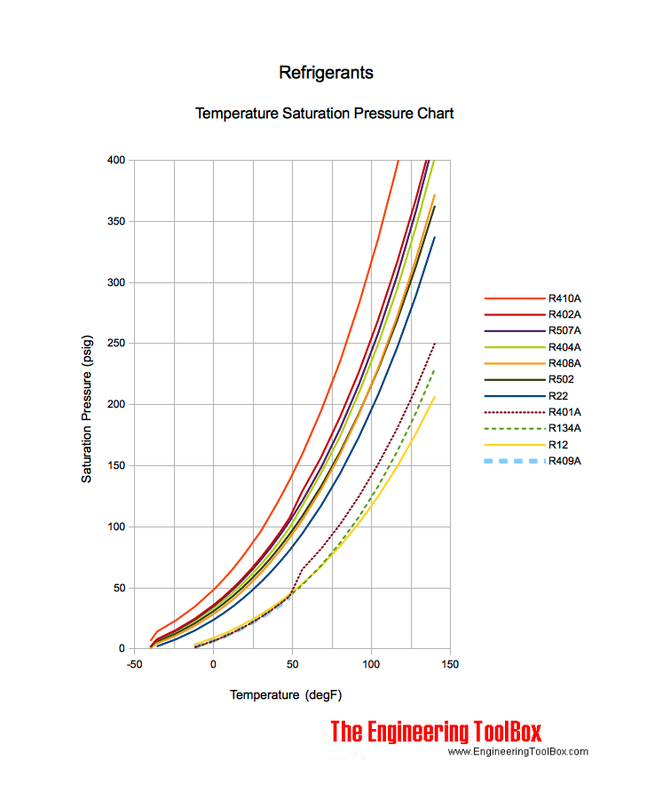 Refrigerants - Temperature and Pressure Charts. 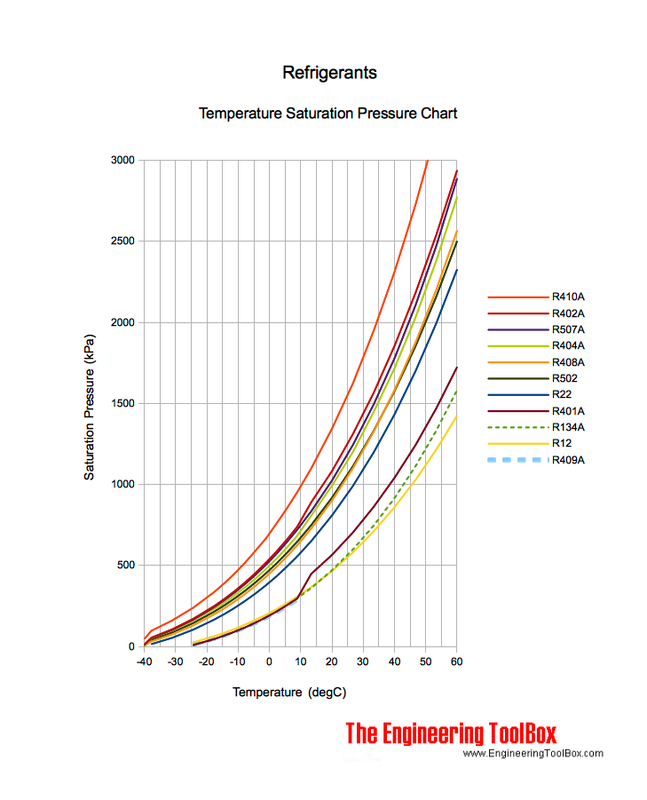 [online] Available at: https://www.engineeringtoolbox.com/refrigerant-temperature-pressure-chart-d_1683.html [Accessed Day Mo. Year].